Elegant and practical, the mattress Naturello Classic offers a high level of performance. 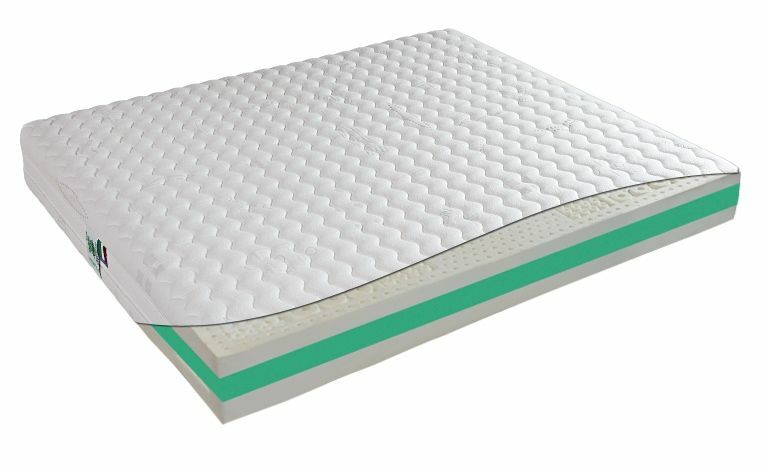 The quality matress, made in Italy, features natural latex, a component derived from the rubber tree which, after various processes, will be hygienic and durable in time. 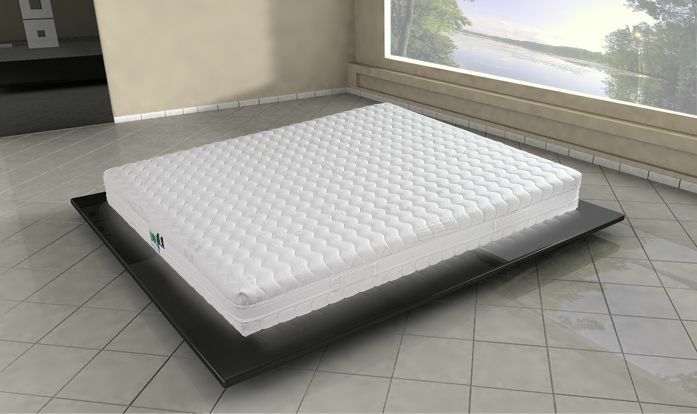 The main characteristics of the mattress Naturello Classic are its beehive-like structure, with many small cells which ensure a considerable change of air and prevent stagnation of water and sweat and proliferation of mites and bacteria. Another essential component of the mattress is certainly the Amicor lining, which performs an antimicrobial and antimycotical activity. Thanks to its orthopedic-dynamics characteristics, the mattress Naturello offers a correct posture for the most sensitive and delicate areas of the back, bringing clear benefits to blood circulation and avoiding pressures at certain points.